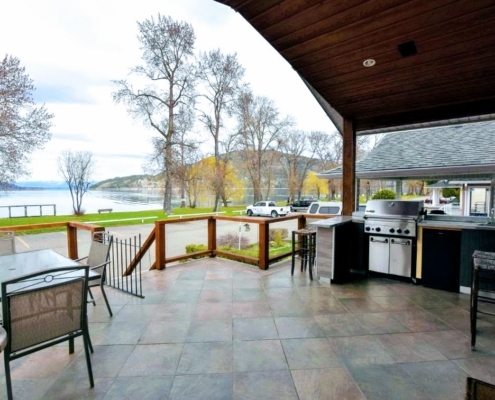 Prime Okanagan Lakefront Living At Its Best! 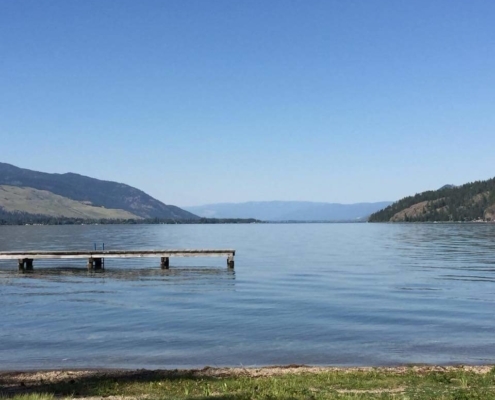 Parker Cove is about 100 acres in size and the residents share over 2200 feet of prime Okanagan lake-shore. Live the Okanagan lifestyle! Amenities include a boat launch, picnic area, children’s playground equipment, sand volleyball court, horseshoe pits, a community center complex which can accommodate up to 265 people. Many functions take place there, including potluck dinners, ice cream socials, craft sales and dances. Activities in the community center include shuffle board, pool table, table tennis, carpet bowling and darts. You can choose a convenient time to schedule a meeting, or call to ask any questions you may have! 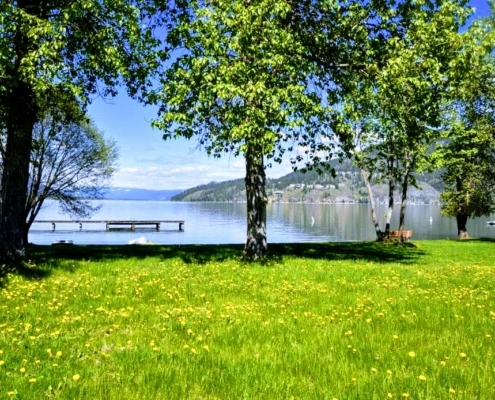 A Truly Affordable Opportunity to Live & Play on Okanagan Lake. Native leased land with a secure Government Registered Lease that goes until January 2043 and to 2056 on newly leased lots. Though a majority of the residents in Parker Cove are retirees there is no age restriction to live here. Many of the residents live here year round. Some of the residents are snowbirds who go south for the winter. Some of the residents use it as recreational and only come for a short time in the summer months. 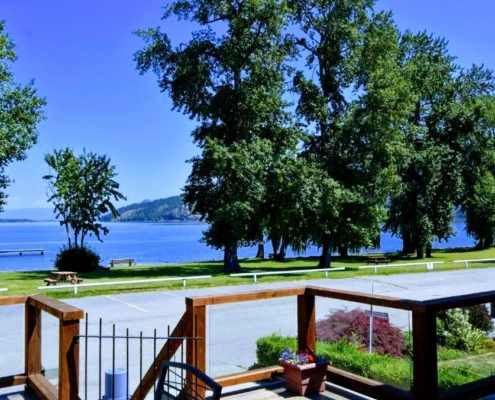 Amenities include: Boat Launch, picnic area, children’s playground equipment, sand volleyball court, horseshoe pits, a community centre complex which can accommodate up to 265 people. Many functions take place here including, potluck dinners, ice cream socials, craft sales and dances. Activities in the community centre include shuffle board, pool table, table tennis, carpet bowling and darts as well as scheduled events Monday to Friday ie yoga, badminton, pickle ball and palates! The road to and from Parker Cove is very well maintained as it is a school bus route. Most of the lots in Parker Cove measure 46 feet wide by 82 feet deep. Water & sewerage service come into each home through underground connections. Water is from a communal well that services all of Parker Cove. It is tested monthly and the results are posted at the Parker Cove Office.Sewage disposal is via a communal septic system which is maintained by Parker Cove. There is an annual maintenance (utility) fee to each resident of Parker Cove of $600.00 per year which covers: water, sewer, garbage, road maintenance and maintenance and use of all common area. There is a store within a 10 minute drive from Parker Cove that carries all of the essentials. Parker Cove properties are exempt from the British Columbia property transfer tax. 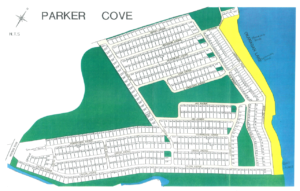 Here is the Parker Cove Layout Map. 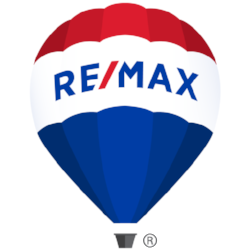 Whether you are in the market to purchase, thinking of selling, or both, I am here to help. Please enter your message below and I will respond in a timely manner. 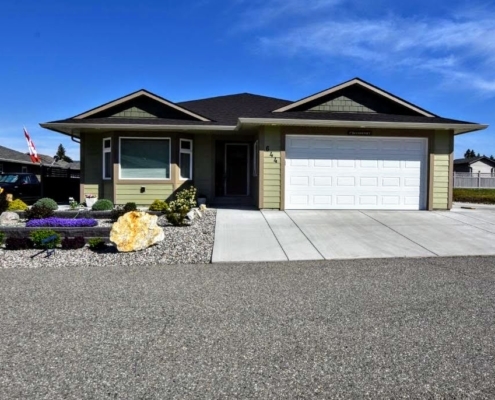 I have been a REALTOR® since 2002 working with buyers and sellers throughout the North Okanagan. I am a loyal, hard-working real estate professional committed to giving my clients the highest level of customer service. I specialize in helping buyers and sellers understand Parker Cove real estate, and would love to answer any questions you may have regarding buying or selling in this area!